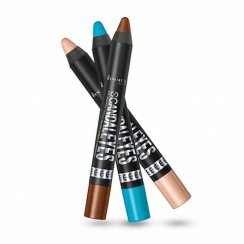 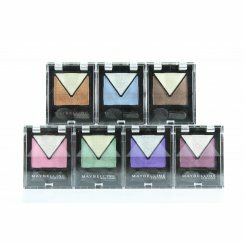 Create your own unique look with eye shadows from High Street Brands 4 Less. 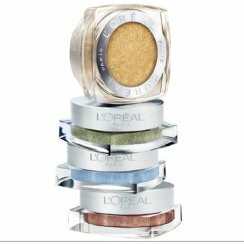 Choose from powder, cream, gel or liquid eye shadow. 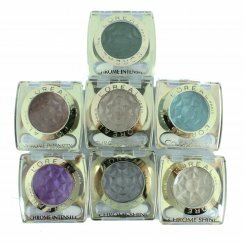 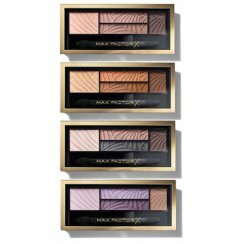 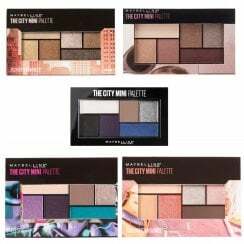 Whether matte, perle or shimmer eye shadows are your choice, you will be sure to find something suitable for every mood and look. 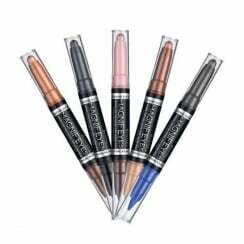 We stock discounted current and discontinued eye shadow products. 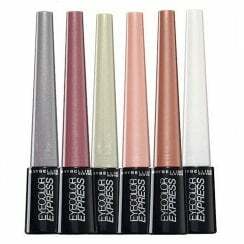 Get the best price on eye shadow at High Street Brands 4 Less. 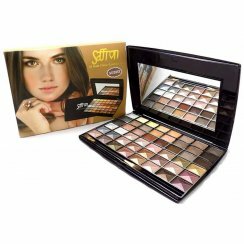 Free delivery is standard for all UK purchases. 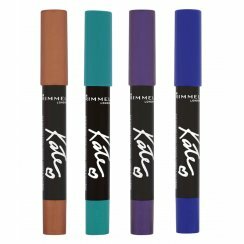 Maximum £1 Postage Cost to EU and £1.50 for the Rest of the World.